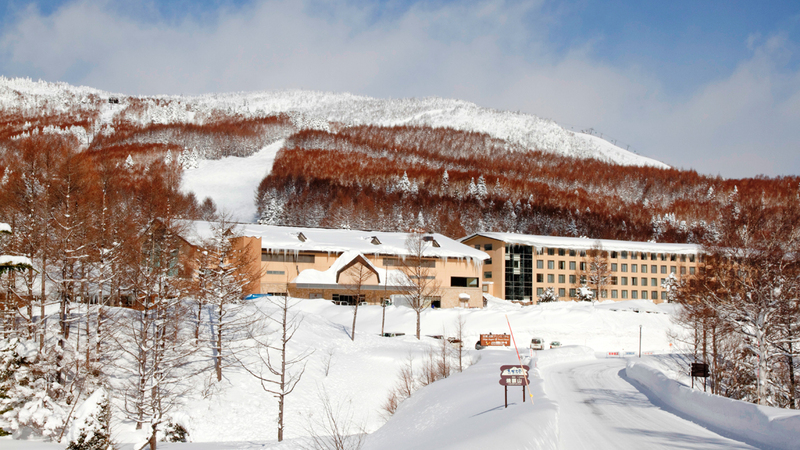 Located at the base of the Yakebitaiyama resort and fully ski-in / ski-out. 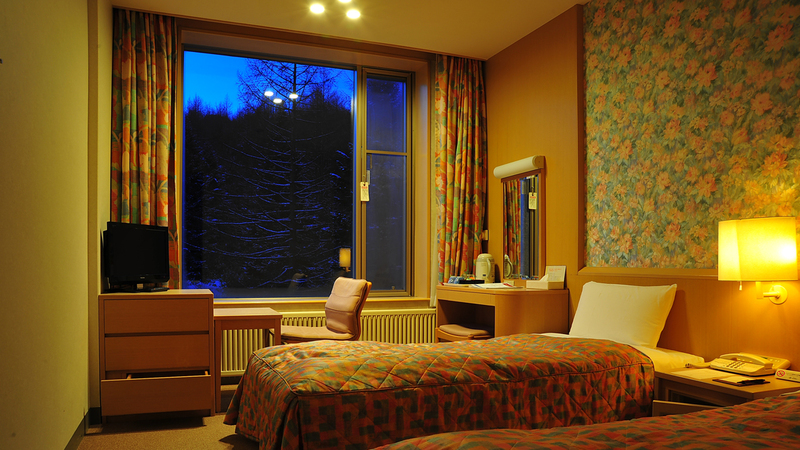 The resort hotel has 690 comfortable rooms in three separate wings; the West Wing with 350 rooms. 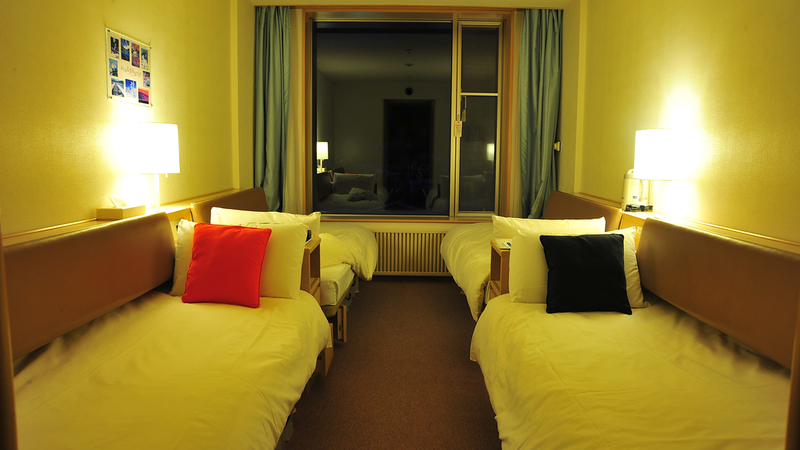 Offering reasonably priced accommodation where self-service is the order of the day. 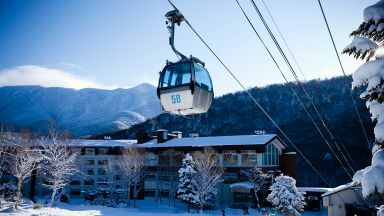 There are rooms where your family or friends can take it easy and relax, as well as a number of facilities to help you enjoy your après-ski time including bathhouse, multiple restaurants, bar, ski and snowboard rental, beauty salon, ski school (private lessons in English), and assistance with sightseeing tours. Guests who stayed at Shiga Kogen Prince Hotel West Building also stayed at these other Shiga Kogen accommodations.